Even though the video game industry is evolving at a rapid pace, many consoles have maintained their spots at the top of the market. Boasting a robust community of 12.4 million players, Australia’s video game industry is booming. 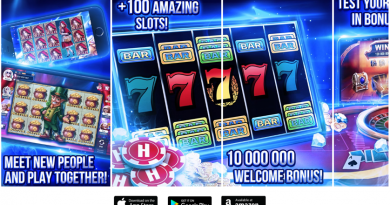 While over half of Australia’s $3.23 billion gaming market value goes to mobile games, physical retail still rakes in a staggering amount of revenue. Console sales are up 11%, which combined with accessories and software adds up to $1.17 billion. Signups amongst Australians for PlayStation Plus and Xbox Live services increased 14% in 2017, so it’s safe to say video games are undergoing a renaissance. Despite being the highest selling console in Australia for five years, the PS4 is far from the bestselling console. While this news may be surprising to some gamers, it isn’t novel for those who remember the classics. From Nintendo to PlayStation, plenty of innovative companies paved the way for the epic video games enjoyed today. Even though these releases set the stage for modern consoles, most people would be hard pressed to guess which console sold the most units. To showcase which video game consoles made the most profound impact on the global gaming community, we compiled this list. Prepare to get an intimate look at the consoles that managed to outsell the competition. On top of invading households around the globe, these video game consoles pioneered a new era of gaming. Their impact can still be felt to this day, so prepare to be impressed by how many units they sold! This device became synonymous with the 80’s. Console #3: Nintendo Game Boy (118.69 million units sold) – When this 8-bit handheld game console debuted in 1989, it took the world by storm. Despite being technically inferior to other notable competitors, Game Boy won over users with its durability and long battery life. It was packaged with a wide variety of wildly popular games, including Super Mario Land and Tetris. 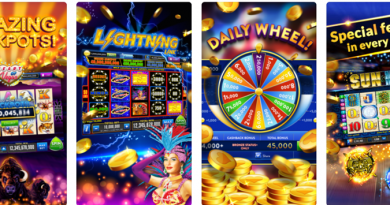 This proved to be a winning combination, since this innovative game system flew off the shelves. In the first few weeks, Nintendo sold one million Game Boys in the United States alone. The console was so popular that redesigns continued emerging until the Game Boy Advance debuted in 2001. While its successor enjoyed mild popularity, it couldn’t shake the shadow of its predecessor. 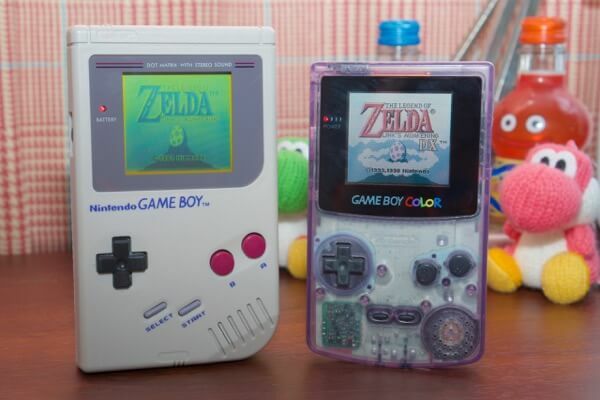 To this day Game Boy and Game Boy Color have sold over 118 million units. This groundbreaking success makes it one of the most iconic products from the 80’s. The surprise success of this handheld console blew everyone away. Console #2: Nintendo DS (154.9 million units sold) – Despite sporting a peculiar dual-screen design, this seemingly gimmicky release revived Nintendo’s legacy. By incorporating multiple never-before seen features, the DS revived handheld game consoles. Out of its many innovations, the bottom touch screen and Wi-Fi connectivity stole the show. 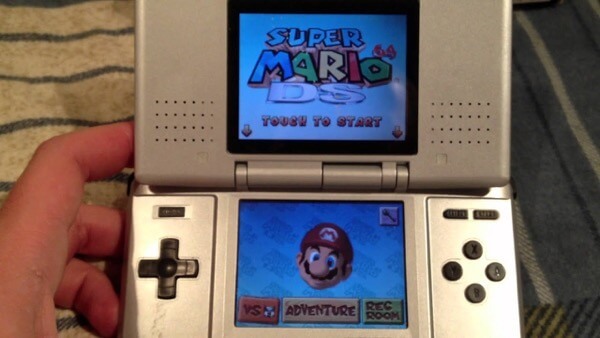 While the DS was originally intended to be an experimental third pillar to Nintendo’s lineup, its wild popularity secured its future. The Nintendo DS has sold over 154 million units, which makes it the highest selling handheld game console ever created. This impressive achievement isn’t bad for a release that almost didn’t see the light of day. No other console has managed to outdo the PS2. 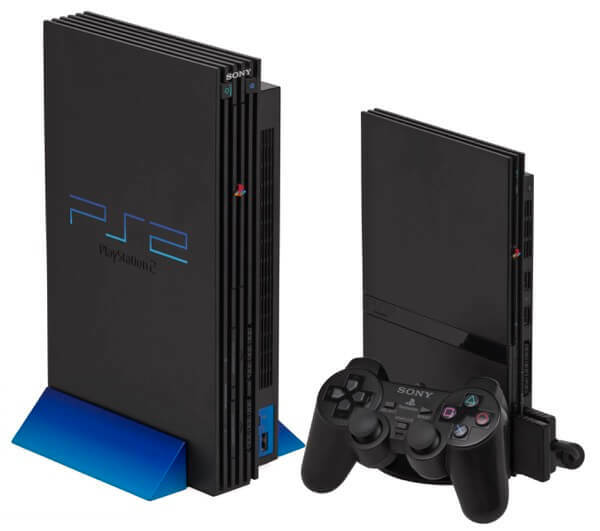 Console #1: PlayStation 2 (157.68 million units sold) – Out of all the video game consoles ever created, none have generated the same level of adoration as the PS2. When it first debuted in 2000, the PS2 blew all the other sixth generation video game consoles out of the water. By allowing backwards compatability with the PS1, users were able to seamlessly make the transition. This familiarity proved to be a hit, and PS2’s enjoyed production until 2013. While this twelve-year long production was one of the longest runs ever, its far from its only record. To date 3,874 game titles were released for PS2 that sold a combined total of 1.5 billion copies. The PlayStation 2 enjoyed equal success, selling over 157 million units worldwide. These staggering figures showcase how deep of an impact the PS2 made on the gaming community. Repair services for PS2’s just ended in September, 2018, which seals the legacy of the most legendary console of all-time.